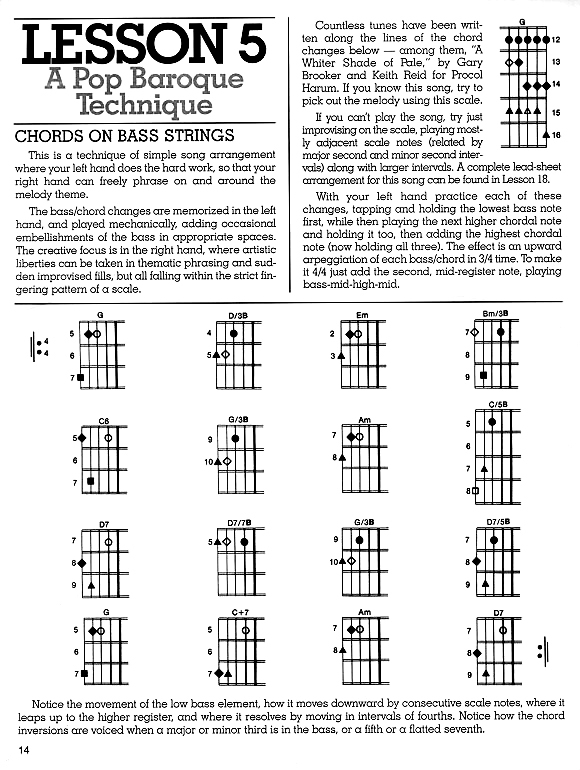 Free Hands is Emmett's original book of chords, scales, notation, song arrangements and a broad variety of two-handed tapping techniques for The Stick. It is highly recommended with new Stick purchases and has inspired Stick players for generations. This book is written for Emmett's original standard (now called "Classic™") tuning, but much of the content can be used with other tunings. 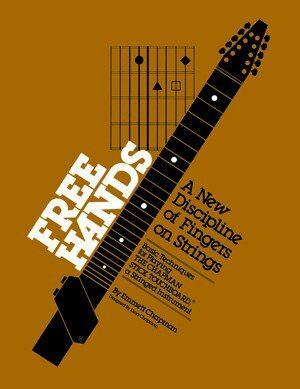 This diverse book includes lessons written from 1976 until the early 1980's, several song arrangements in lead sheet form, reprints of published articles by Emmett, and dozens of photos of early adaptors of the instrument and technique. New spiral-bound version now available. Newly revised for 2004, with durable wire spiral binding, now available. $20.